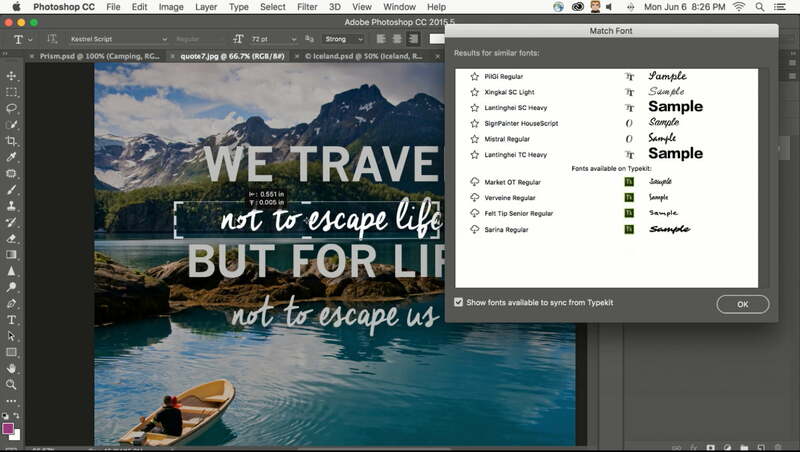 Adobe today released an update to its Creative Cloud suite of design applications, focusing on improving efficiency and removing friction from a user’s workflow. 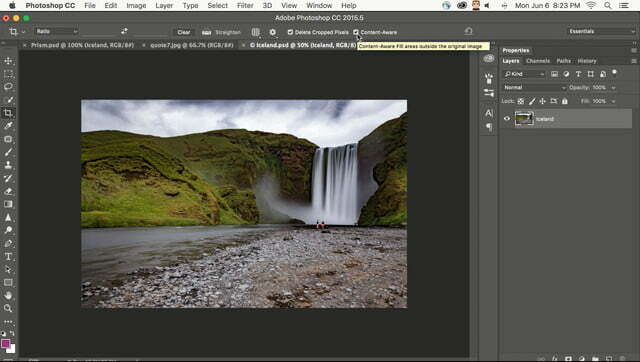 The update (June 2016) provides greater automation, better performance, and more integration across applications, while also introducing some key new features for Photoshop. 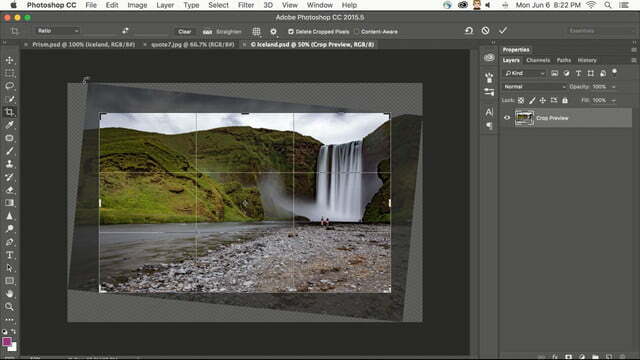 Adobe CC subscribers can download the update now through the Creative Cloud app. 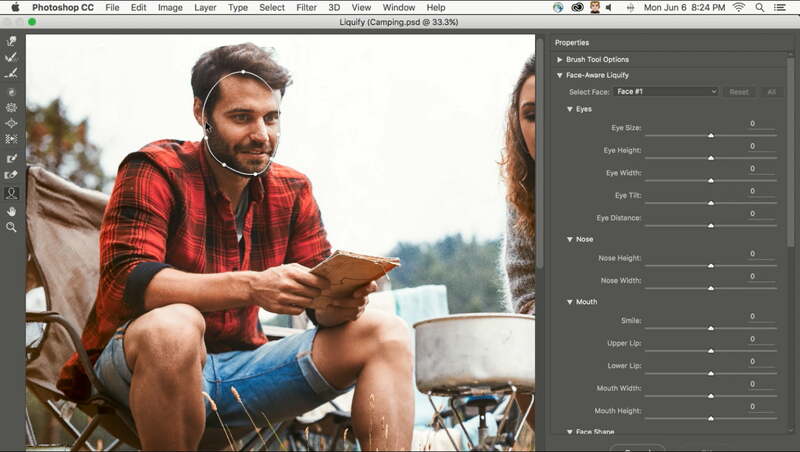 A central focus of the new update is Adobe Stock, the company’s stock image library and service. In what Adobe has dubbed the One-Click Workflow, Adobe Stock is now available within CC applications, including InDesign and Photoshop. Users can search for images and preview them directly in the application, then arrange, edit, and even purchase them – all without opening a web browser. Adobe Stock has grown to offer more than 55 million royalty free images, graphics, and videos, and now Adobe is making it easier to find the highest quality files with the new Premium Collection, a curated library that contains nearly 100,000 images that meet the standards of top agencies around the world. 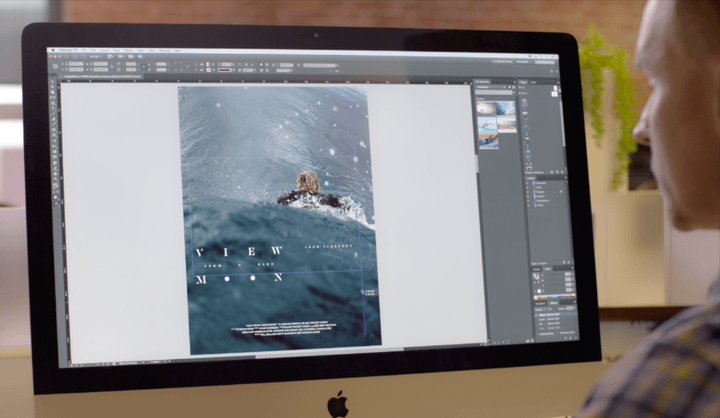 “[We worked] with some inspiring artists and great photographers for that exclusive image you might want to use for your special project,” said Paul Trani, Adobe Creative Cloud Evangelist, said during a demo. Photoshop also received some love in this update. First, the new Content Aware Crop tool will automatically fill in the gaps when straightening a crooked photo, so that less image data is lost to cropping (Adobe gave a sneak-peek of this feature in May). This is perfect for landscape photographs, which can now easily be leveled in post without sacrificing too much of the original angle of view. Second, the Liquify tool is now face-aware, able to detect a person’s eyes, mouth, and nose automatically for instant adjustments. And finally, the new Match Font tool can detect text, even in flattened images, and suggest what font it is. Introduced as a “sneak” during last year’s Adobe MAX conference, not only will it recommend fonts installed on user’s system, but also within Adobe TypeKit, with the option to install them with one click from within Photoshop. This has the potential to save hours of work for graphic designers, who may be provided with a flattened JPEG from a client that has multiple fonts that need to be matched. The new Match Font feature can identify the font used in a flat image, and suggest related fonts. Other features introduced with this update include improved support for VR content in Premiere Pro (new field-of-view mode), Character Animator Preview in After Effects that automatically matches animations to a the speech and movements of a person in real life (this feature was used in a recent episode of The Simpsons, where Homer answered viewer questions in real-time), faster export of assets and art boards in Illustrator (export assets in multiple formats and resolutions, all in one click), and the ability to set user permissions for CC Libraries for improved collaboration between teams and clients.